This WaterFire lighting will light up over eighty-five braziers from Waterplace Park to Memorial/South Main Street Park. Lighting will start at 5:30 pm and the event will continue until 11:00 pm. 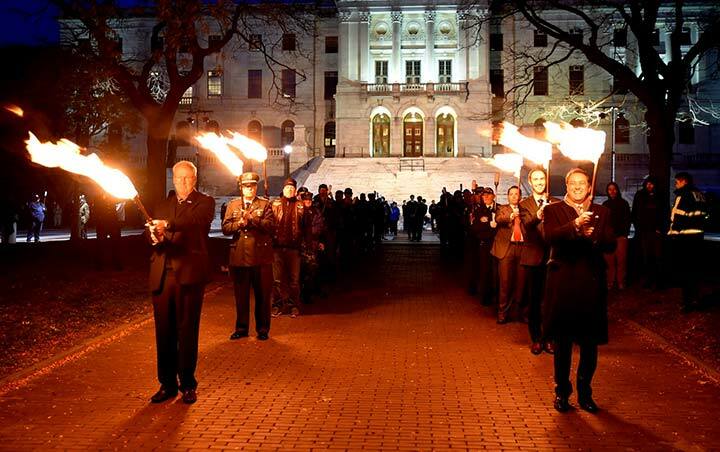 2017 Torch Salute procession leaving the State House, photograph by John Nickerson. The public is invited to join us in front of the State House steps where the Opening Ceremonies will begin at 4:00 pm – Among the speakers will be Director of the Office of Veteran Affairs Kasim Yarn, Capt. Ian Johnson, Commanding Officer of NS Newport, Major General Christopher P. Callahan, and special Keynote speaker Jim Clifton, CEO of Gallup. Followed by an enlistment ceremony and swearing in of new recruits of the different military branches. We will present the colors, sing the National Anthem, and honor our Veterans. 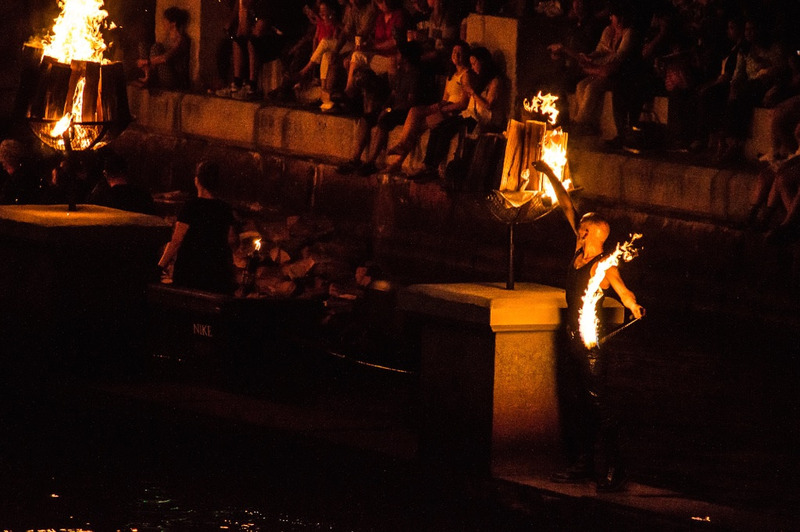 The WaterFire lighting will be kicked off with a spectacular Salute to Veterans Torch Procession and Ring of Fire in Waterplace Basin. Starting at about 5:15 pm, veterans from our community will process into Waterplace Basin led by the RI Professional Firefighters Pipes and Drums. Here they will join their brothers and sisters in arms to surround the basin in a ring of fire ceremony with a presentation of the colors as the National Anthem and a full music program is played by the Navy Band Northeast Rhode Island Sound and the Governor’s own Army 88th Band on the basin stage. 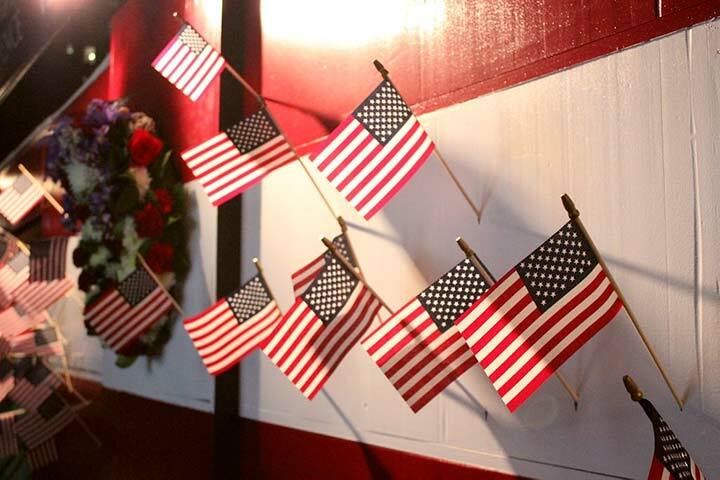 Flag display at the 2015 Veterans Resource Fair. Photograph by Paul Struck. The WaterFire Providence Veterans Resource Fair on Washington Street and Washington Street Bridge is presented by sponsors, Providence VA Medical Center and supported by contributing sponsors Citizens Bank, Tuggie the Patriot Pup, Chisholm Chisholm & Kilpatrick LTD, Verizon, and Benrus. Located on Washington Street and the Washington Street Bridge and opening at 3:00 pm, the Veterans Resource Fair will feature organizations from across Rhode Island dedicated to providing services to veterans and their families. 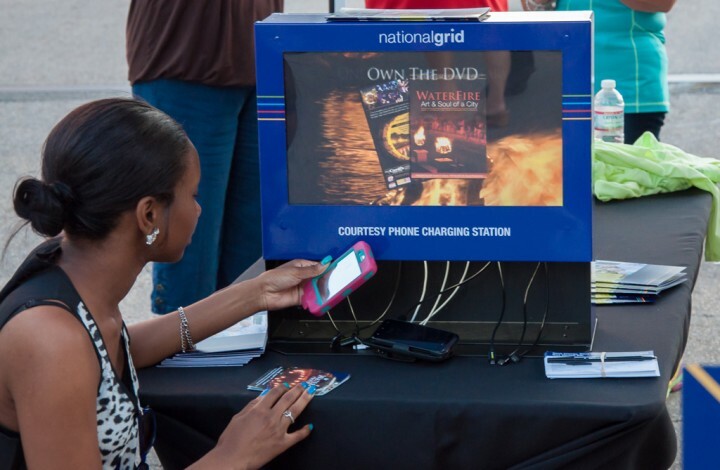 WaterFire invites Veterans, their families, and the public to come and learn about all of the amazing resources available to them – from medical care and job transition services to educational programs and Veteran’s family services. Organizations include West Bay Community Action, Team RWB, Mission 22, United Way 2-1-1, Korean War Veterans Association, Veterans of Foreign Wars, Rhode Island Military Organization, Jewish War Veterans of the United States of America, Veterans Assembled Electronics, Hope Health Hospice, CurrentCare, Granite Recovery Centers and Guitars For Vets. The Providence VA along with the Veterans Benefits Regional Office will have an entire area dedicated to enrolling veterans in the VA healthcare system. Veterans and their families can learn about all the healthcare offerings the Medical Center has and learn about benefits such as education and home loans from the Benefits Regional Office. World War I Storytelling Tent: The Storytelling Tent will offer storytelling for all ages in a conversational way. Matthew Baldwin McCoy, state coordinator for the RI World War I Centennial Commission will be on hand with a collection of artifacts and memorabilia from WWI. Scenes from PBS’ America Experience – The Great War will be screened throughout the evening. 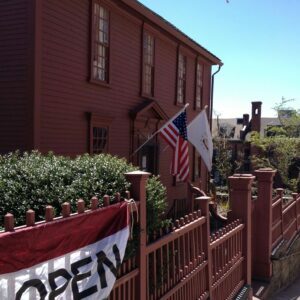 Children’s book author Lauren E. Kelley will be doing a book reading and signing of Tuggie the Patriot Pup. Local Veterans will be sharing stories from the past and present. All Veterans and their family members are invited to share their story or dedication in and between the pre-scheduled program. Learn about more activities on the WaterFire Salute to Veterans website. 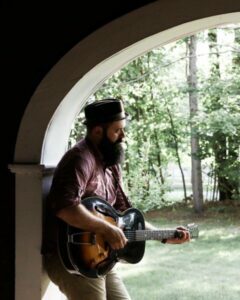 Bernard John will be performing a mix of folk and rock in three sets on Steeple Street: 6:30 – 7:15 pm, 7:45 – 8:30 pm, and 8:45 – 9:15 pm. Direct and sincere, Bernard John writes songs for both the heartbreakers and the broken-hearted. His voice and lyrics powerfully fill a room without any hint of restraint. If melancholy is the bread, then hope is the butter. That is the unrestricted fight for balance his music brings, and it is a fight he knows all too well. Fire spinners, Michael Kevin Farrell and Andrew Lindsay, from Cirque de Light, will dazzle you with their breathtaking performances throughout the night. I had the honor to attend the Salute to Veterans last night,but I was wondering why there wasn’t any collective pins given out?? I’ve saved the last 3 years they I’ve attended!! The are in my American Flag case with a flag flown in Afghanistan!! Now, I have nothing to show for the year 2018!! Hi Paul, we missed the deadline to order the pins this year. We are going to be sending out thank you letters to all participants that will include either a lapel pin or honor coin. I’m not sure which one we’ve decided to get yet. Thanks for your service and thanks for supporting WaterFire Providence. If you are handing coins or participation pins, please include me. Will do. Thanks for supporting WaterFire Providence. My name is Gus Pagel, I am 88 years old and I think I was the oldest person carrying a torch. I was the first in line on the left behind the dignitaries. When we got to the water, we went all the way to the left, while there the photographer took my picture. Lots of friends saw my picture on TV. Is it possible to see that video? I think it was on facebook? Is it possible to get a copy? PS I hope to carry a torch in 2019 which will be the 5th time. Hi Gus, we have two videos from that night available. 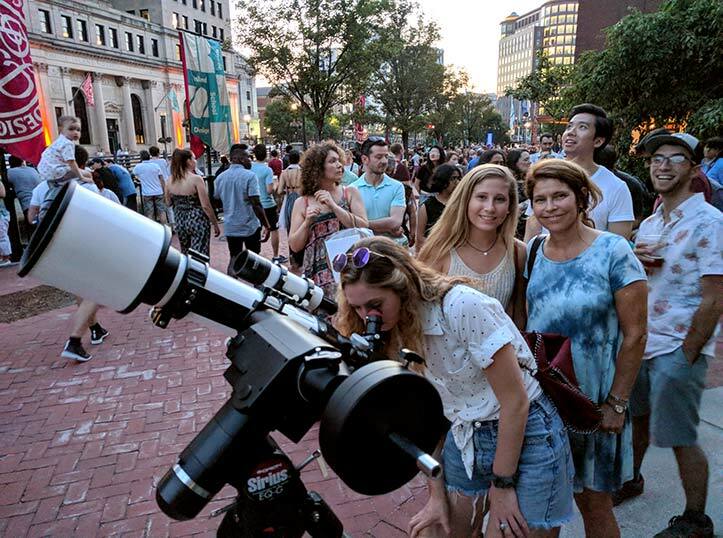 Here is the edited highlight reel on our YouTube page: https://www.youtube.com/watch?v=hOhALZlyX4w and here is the archived live stream of the lighting ceremony https://www.facebook.com/waterfireprovidence/videos/961657217369151/.